Closed Days Closed on Monday, Tuesday and the following holidays: March 25th, May 1st, August 15th, October 28th, Christmas Day and Boxing Day, New Year's Day, Epiphany, Easter Day, Easter Monday, Clean Monday, Holy Spirit Day. 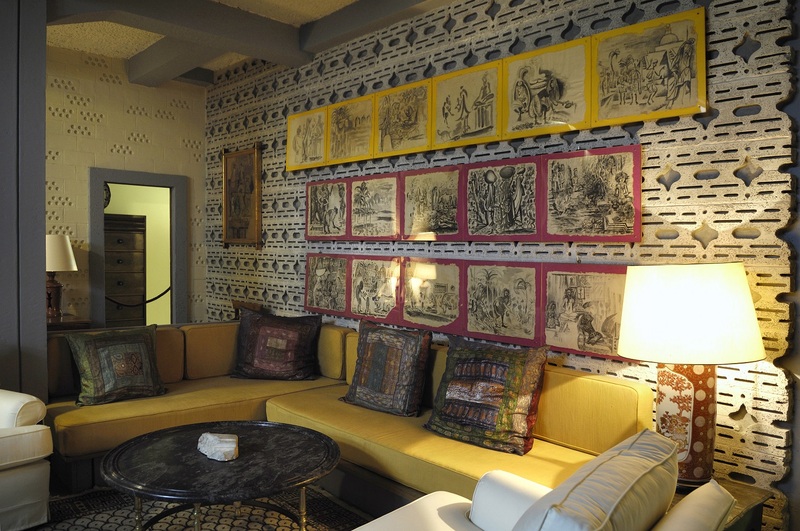 The Ghika Gallery is a unique attraction, showcasing an impressive collection of intellectual and artistic works. The permanent exhibition was organised by Gika himself and comprises works representing all aspects of his creative activity. 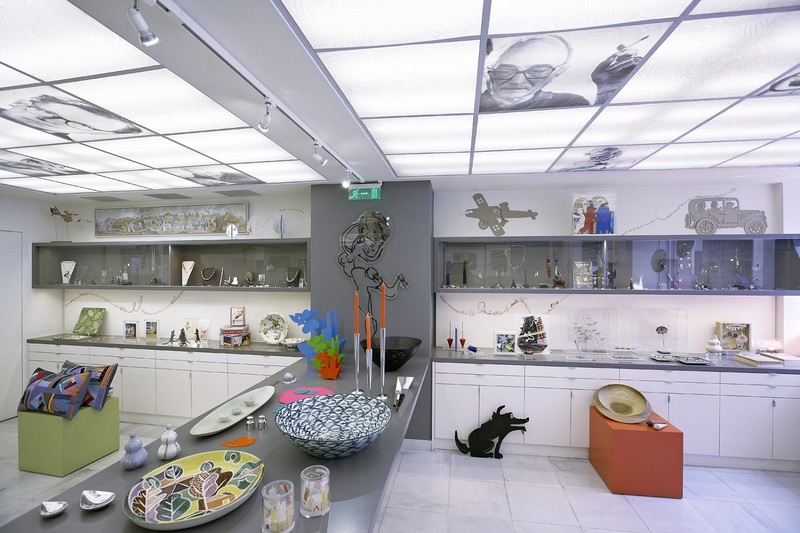 Temporary thematic displays of Hadjikyriakos-Ghika’s oeuvre are held in the gallery to show items not included in the permanent exhibition, such as drawings, small-scale sculptures, and works inspired by ancient Greek art. The museum represents the first ever attempt in Greece to create an imprint of the overall intellectual output, underscoring the internal dialectic relationships between different forms of expression of the human spirit. Artistic creations (painting, sculpture, engravings, music, theatre, cinema, photography) encounter architecture, the art of the word (literature, poetry, philology, criticism), but also historical and philosophical thought. 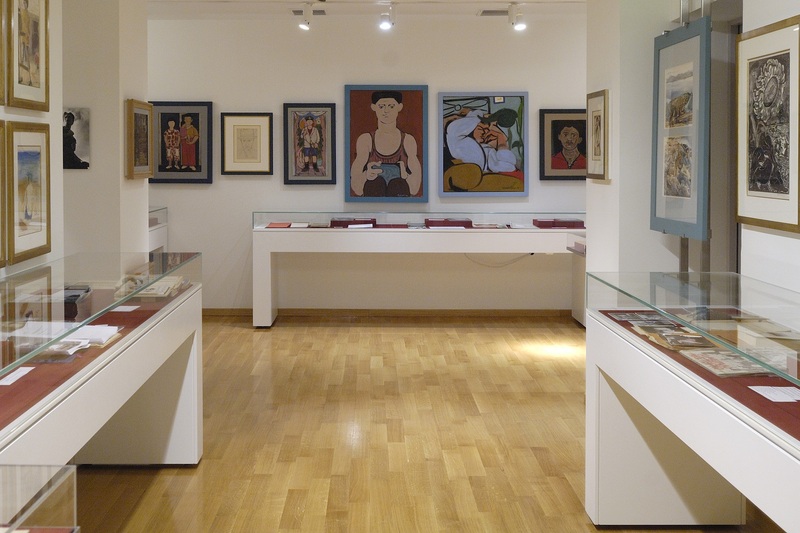 Through works of art, manuscripts, publications, photographs and personal artefacts belonging to two-hundred-and-one artists and intellectuals, visitors can partake of an exciting journey through the world of ideas in Greece in the twentieth century. The materials on display are an eloquent record of the concerns, the anxieties, and the achievements of creative Greeks, highlighting the relationships that existed between them, and especially their ongoing debate with corresponding concerns that existed in the rest of Europe. This final aspect is crucial, given that during this period in particular, the focal presence of the Thirties Generation, established a need for a constant flow of intellectual ideas between Greece and the rest of Europe. 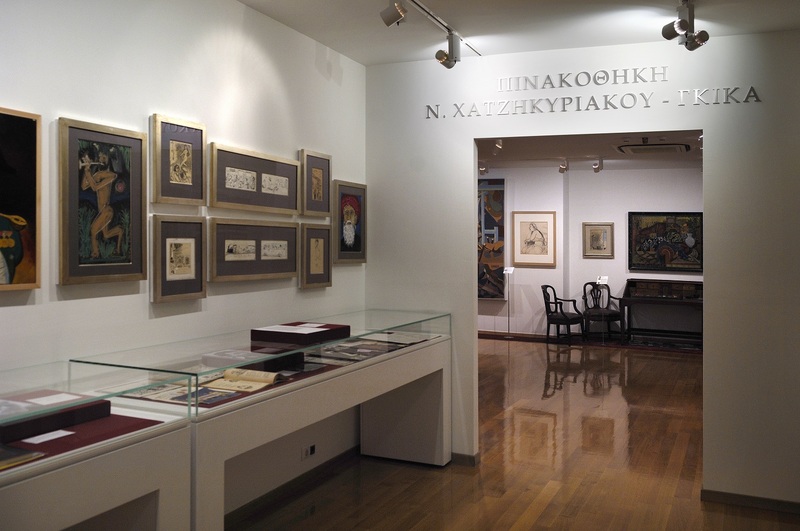 Browse the permanent collection of the artist’s creative work at the N. Hadjikyriakos-Ghika Gallery and even see a self portrait of the artist. The house on Kriezotou street was the centre of vivid interest amongst architectural and art circles even in its’ time, and was displayed in Greek and foreign architectural magazines. The specially made attic of the 6th floor housed his workshop and library, while the 5th floor was used as a residence. This is where he lived and created for 40 years, until his death, in September 1994. Those rooms are still preserved as he had organized them. Don’t forget your camera to capture the work of one of the most famous Greek artists. The easiest way to get here is via the Metro lines 2, 3 (SYNTAGMA & EVAGELISMOS stations).